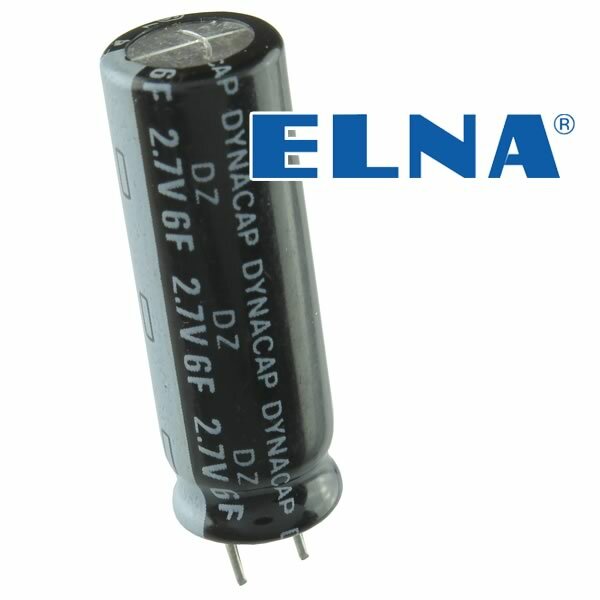 Powerful super capacitor by Elna is rated 6 Farad @ 2.7VDC. Size only 30mm tall x 10mm diameter. 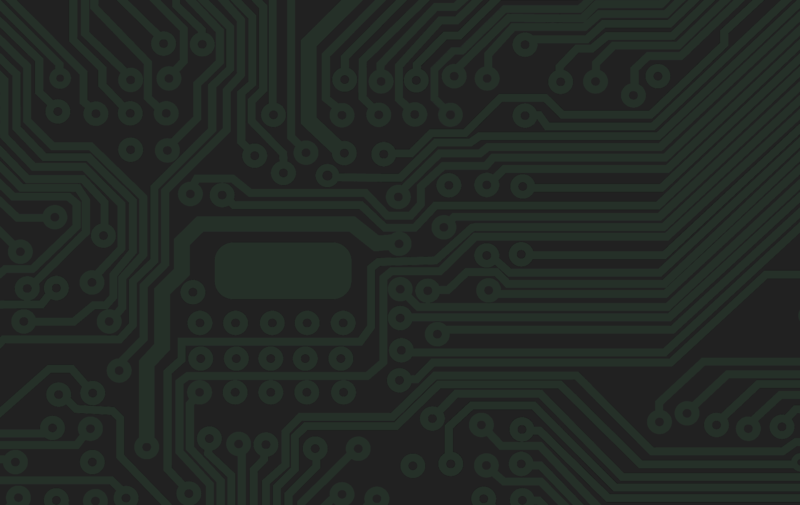 Has PC leads as shown. 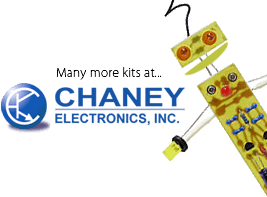 Great for use in powering small robots, electronic projects, memory backup, lighting LEDs, etc. Brand new - Sold in a package of 3.